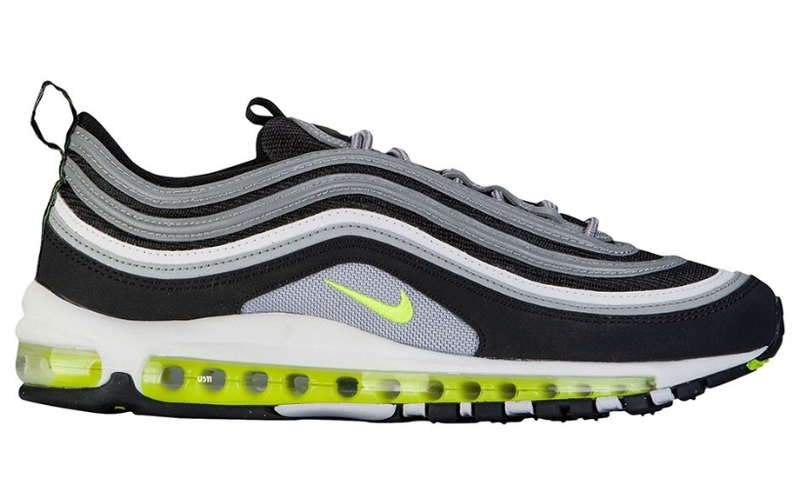 This OG Air Max 97 sneaker continues to celebrate it's 20th anniversary in a momentous way. We started with the gold and silver frenzy, and then moved into a summer time fine silhouette. Shoe radars went off about the 'triple black' iteration for the fall season, and now we are getting more glimpses of over a dozen new colorways that plan to hit the shelves througout this year. 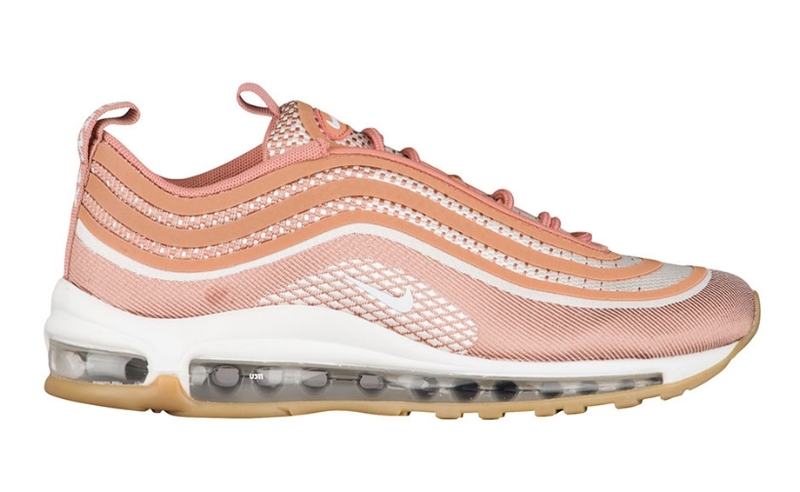 From women's exclusives and even a gum outsole addition, I know that fans of the Air Max 97 are all smiles. 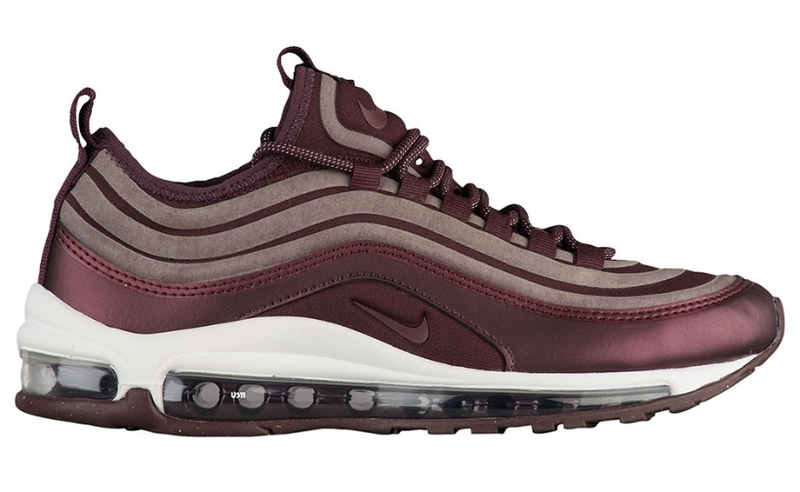 Take a look into the variety to come and let us know what your favorite colorway is so far. 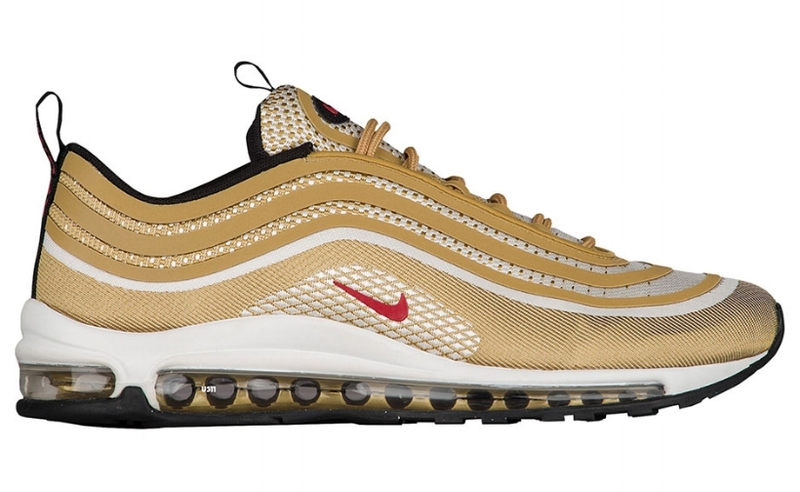 If you weren't able to cop these due to all the sell out on sites, no worries. 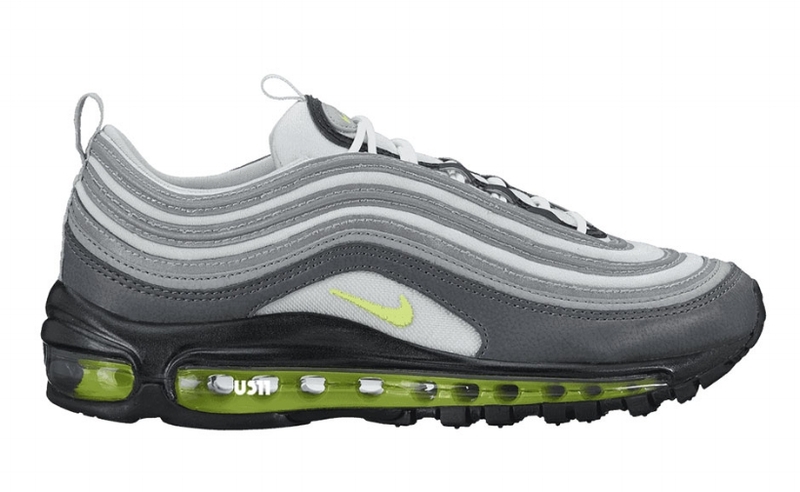 Grab these sizes left in the Air Max 97 'Silver Bullet' below and thank us later.